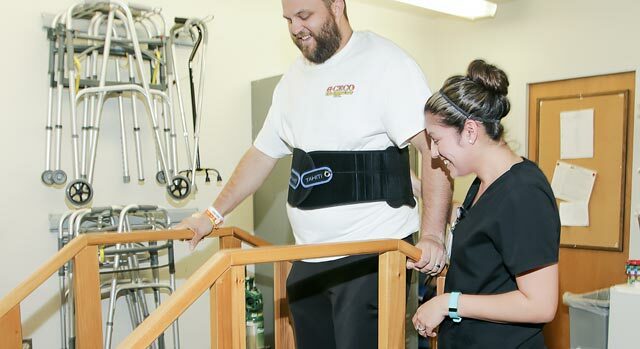 Corona Regional Medical Centers' Department of Physical Therapy is dedicated to helping improve the quality of life of our patients by promoting and facilitating their maximal functional mobility and optimal health. Physical therapy services interface with all medical disciplines, including neuroscience, orthopedics, gerontology, hematology, oncology and general medicine. Our clinical expertise and core values of compassion and respect demonstrate our firm commitment to providing the highest quality of care for our patients. Physical therapy services are provided to hospitalized patients. Our clinical staff includes a clinical manager and physical therapists licensed in the state of California.